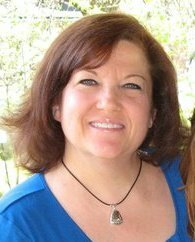 Donna, our patient coordinator, has been in the dental field for over 20 years. 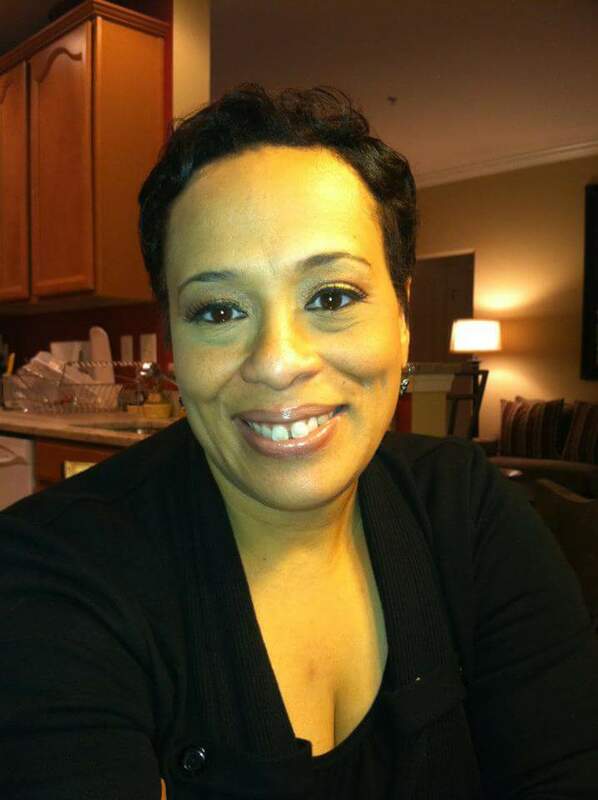 She graduated from The Medix School as a Certified Dental Assistant in 1992. She was an orthodontic assistant before transitioning to the front office. She has been working for Dr. Jackson since January 2010. In her spare time, Donna enjoys the beach, gardening and spending time with her husband and two daughters. 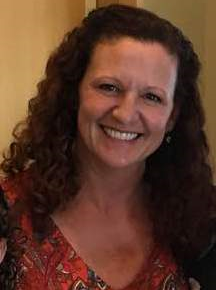 Leasa, our office manager, has been in the dental field for over 30 years and has seen many exciting changes take place in dentistry. She has been working for Dr. Jackson since January 2009. Leasa has two grown children she enjoys spending time with, and a grandson, who is the love of her life. Leasa’s other interests include reading, gardening, hanging out with her family and friends, scrapbooking and traveling. Sandra graduated from the University Of Maryland School Of Dentistry with a bachelor's degree in Dental Hygiene in 2010. She has been working at our office since July 2014. My interests include the culinary arts and exercising. I also enjoy spending time with my husband, daughter and pit bull. Our dental assistant Amy has 20 years of experience. 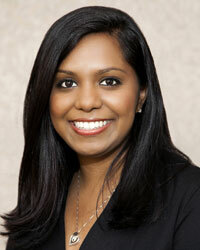 She has both Expanded Functions and Orthodontic certifications. 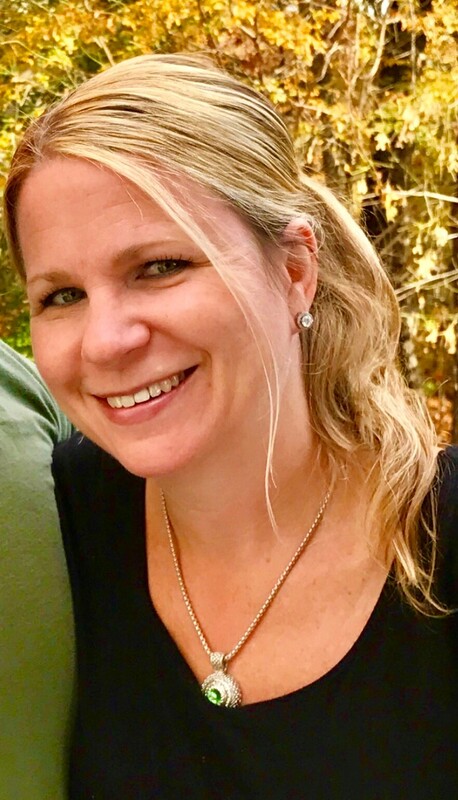 In her free time, she enjoys attending ice hockey games, kayaking on the Gunpowder, traveling out West and spending time with her family and dog. Wendy graduated from New York City Technical College in 1992 with an Associate of Applied Science in Dental Hygiene. She also holds advanced degrees in Community Health & Health Care Policy. In her spare time, she enjoys reading, cooking, live jazz and as a native New Yorker, she definitely enjoys Maryland steamed crabs!